I am from Kingston, Jamaica. I went to Immaculate Conception High School there, and currently study Computer Science at Columbia University in the City of New York. This year I'm a senior, graduating in May 2017. I'm currently looking for full time opportunities, so please feel free to reach out! 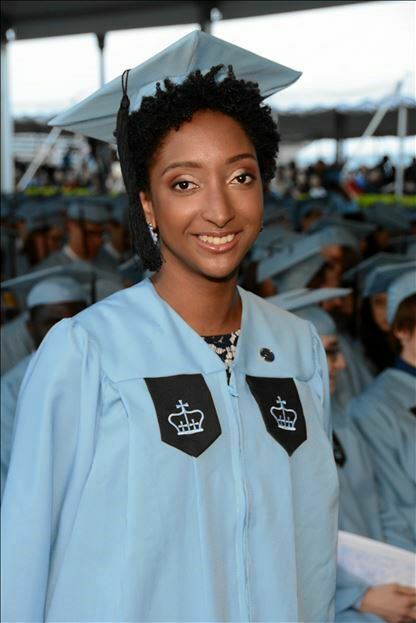 I am a Senior in the School of Engineering and Applied Science (SEAS) at Columbia. I graduated in May 2017, with a BSc in Computer Science. My academic interests include embedded systems, low level C programming, materials science, and the Internet of Things (IoT). I am currently in the Digital Systems track for my degree, which outlines a series of required and elective courses for students interested in working at the interface of hardware and software. Subjects include digital design, computer architecture (both sequential and parallel) and embedded systems. (From the Columbia CS department). I have been an undergraduate teaching assistant for several different classes. In the Spring 2015, Fall 2015, Spring 2016 and this Fall 2016 semesters, I was TA for the Art of Engineering Lab for Computer Science and Computer Engineering with Stephen Edwards. (His website here.) 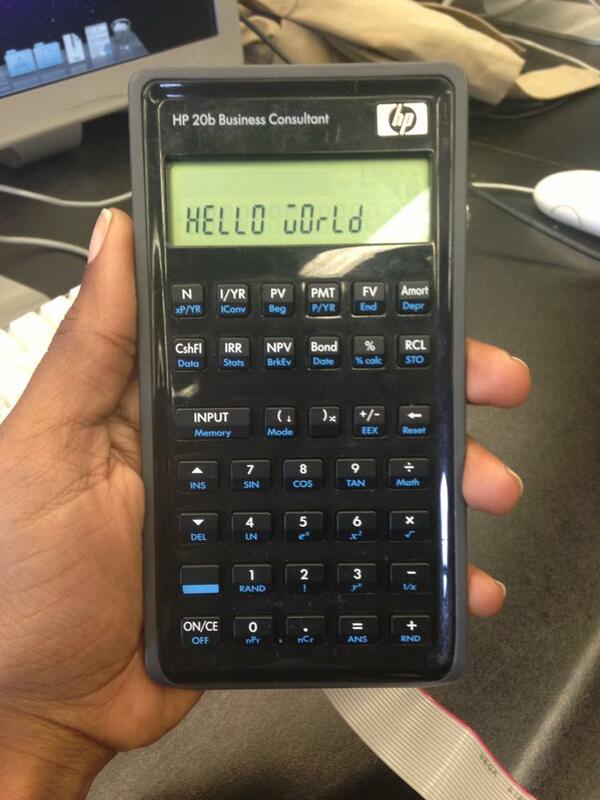 In this lab, we hack an HP20b calculator and write entirely new firmware for it. Right now I'm working with Professor Blaer on an undergraduate project combining robotics and data structures visualization. Using a Sphero robot, I will show various path planning algorithms as the robot follows them. Users will also be able to see a visualization of the path in real time on an associated iOS app written in Swift. Sphero has an open SDK and connects via Bluetooth, with more information on Sphero found at their website. I've been involved with the Columbia Chapter of the American Institute of Aeronautics and Astronautics (AIAA) since my freshman year. 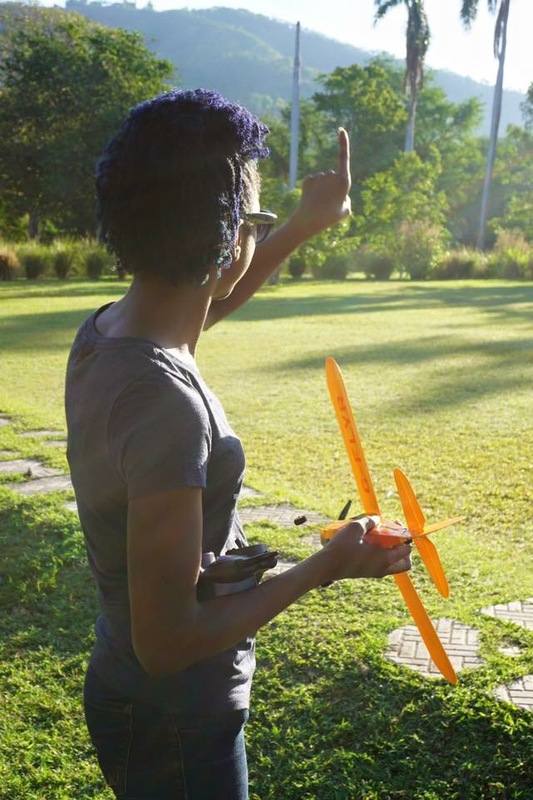 This group constructs an RC airplane from scratch every year and enters it in an international, intercollegiate competition. I am currently the webmaster and also a senior member of the group. 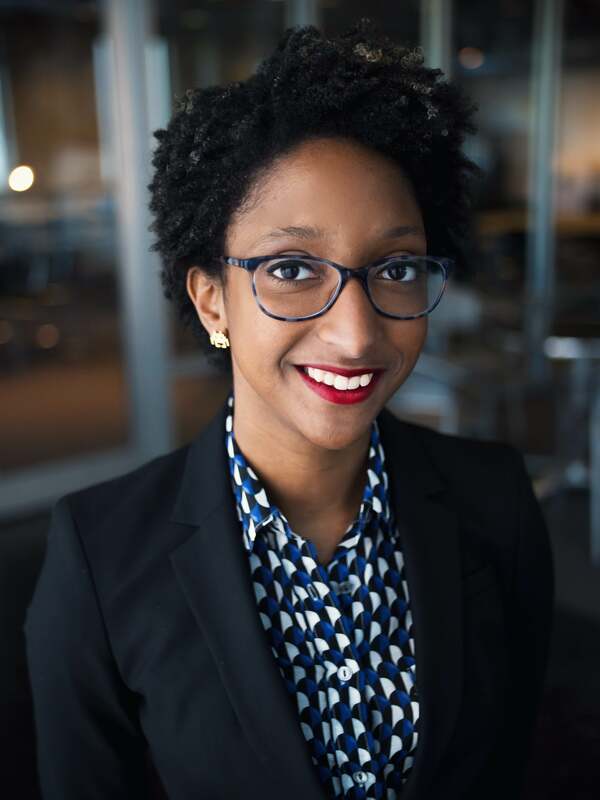 I am also a member of the Columbia chapters of the Society of Women Engineers, and the Women in Computer Science group. This semester in my User Interface Design class, I worked on a final project with a group of other students, called HateSpotting. The project was meant to make use of several public APIs including the Google Places API and the Google Maps API, and HTML5 Local Storage. My team, called mAPI, did the bulk of building the website in about 24 hours after two weeks of usability design, heuristic analysis, prototyping and testing. See the project here! Columbia Engineering Class Day, May 2017. 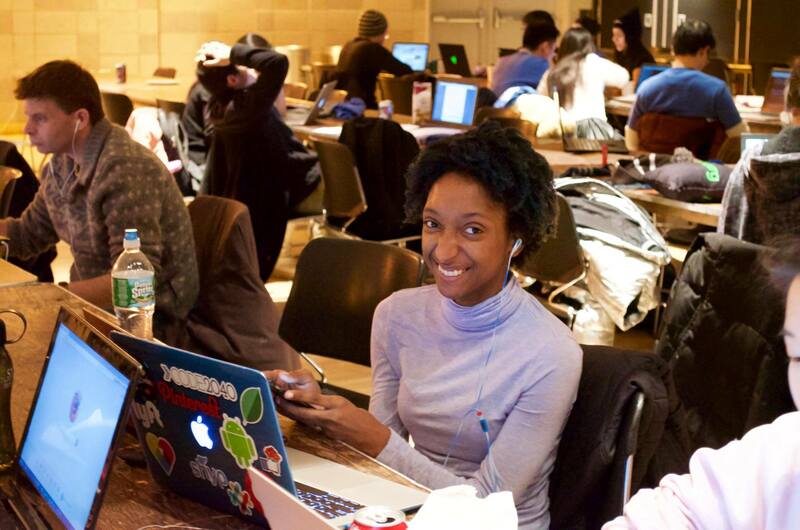 Me at a hackathon for Advanced Programming, a required class for my major. It turns out there's no easy way to represent 'w' on a seven segment display. 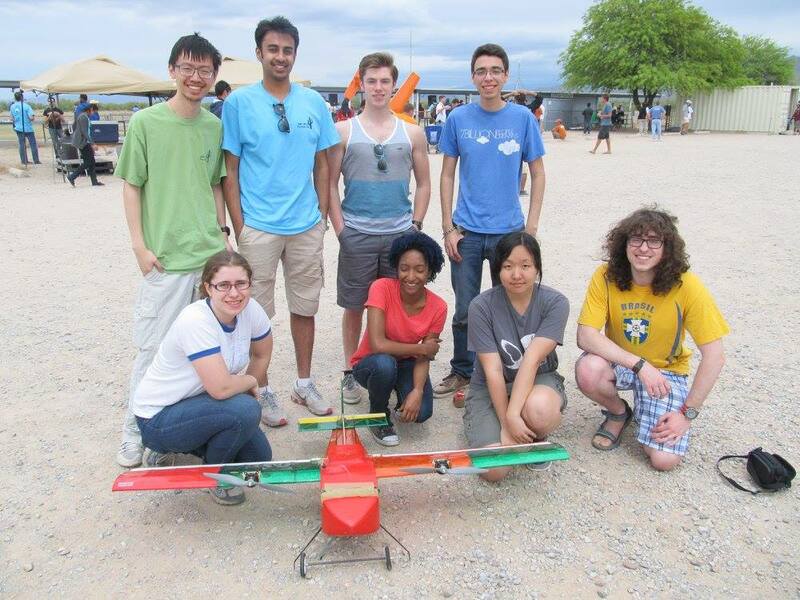 Columbia AIAA Chapter at competition in Tuscon, Arizona. Jewelry, Photography, Music, Airplanes, Birds! 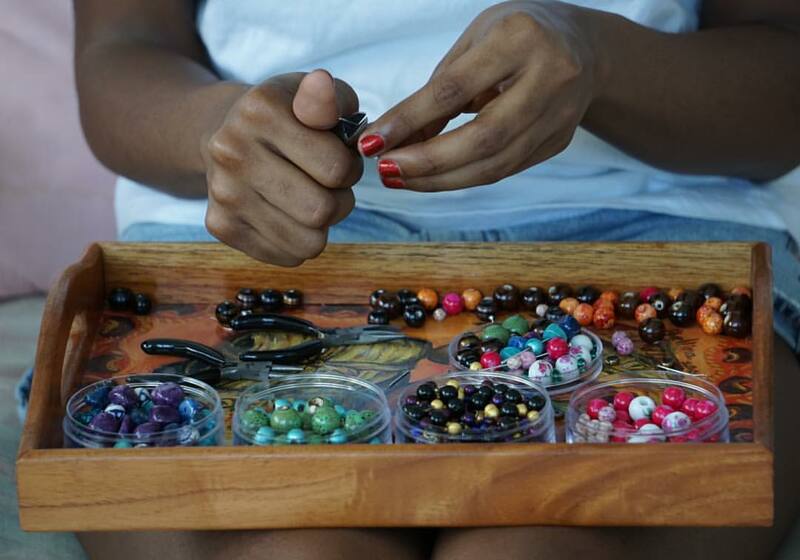 I'm a hobbyist jewelry designer. Most of my designs are laser cut out of acrylic or wood, although I also work in other materials such as beads, scrap printed circuit boards (PCB), and anything I can put a drill to. I spend time taking photos of flowers I see around New York (or wherever else I happen to be). I'm also into RC airplanes, although I'm not very good at flying them yet. I am an amateur birdwatcher as well, so I'm often found in the park somewhere watching them. Feel free to take a peek at my Instagram for both jewelry, bird and flower photos. I have played the oboe since I was 15, and in high school I was first chair oboist in the symphony orchestra for a few years. Since being at Columbia I've participated in chamber ensembles and taken lessons through the Music Performance Program in the Department of Music. Recently, I've been working on a number of jazz pieces in the style of some of the greats - currently I'm studying John Coltrane's work. I also play piano, saxophone, ukulele and steel drums, and have been known to compose the odd piece or two. Sometimes they make it to my Soundcloud profile. Flying a plane at Hope Gardens in Kingston.